When you first log into World of Warships after the release of update 0.7.7, you are welcomed by the team selection screen. You will then be taken to the Port of New York, decorated with the colors of the team you've selected. Eagle—a symbol of bold warriors. It is associated with battle, wisdom, courage and inspiration. 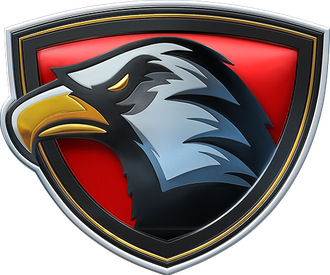 The eagle is the embodiment of power and reason, speed and precision. The Eagles team shall hail fearless defenders of freedom and justice, who seek glory and immortality. Shark—a symbol of lethal menace. It is a predator perfectly fit for sea hunting. The shark is known for its strength, quickness, firmness, shrewdness, and lust for blood. 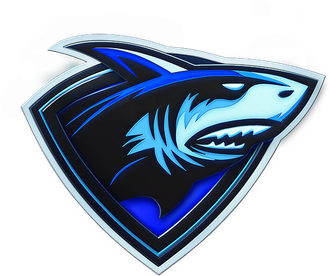 The Sharks team will welcome courageous, self-confident, and steadfast players who know how to achieve their goals. Every day, you will be able to select which team you want to represent in the event. The team that earns the most points wins the day. 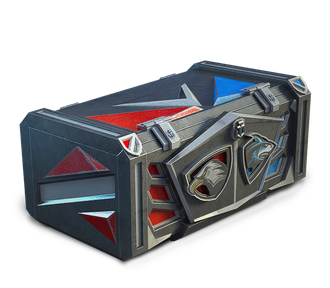 All players on the team that wins a daily stage receive a container of their team. 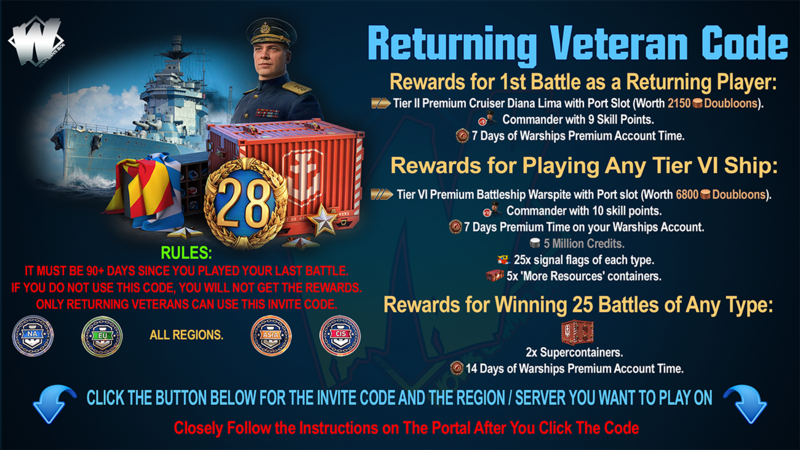 Players who joined a team but did not score any points will not receive the container. The current score of the competition is displayed in the team progress bar. Try not to miss out any stages of the event, because team containers awarded for participation will include not only useful goods but also Coal. Points for each stage can be earned until one hour before the end of that stage. A special notification in the Port will let you know that the end of the stage is near. If players start a battle before the deadline, their points earned in the battle will be taken into account. 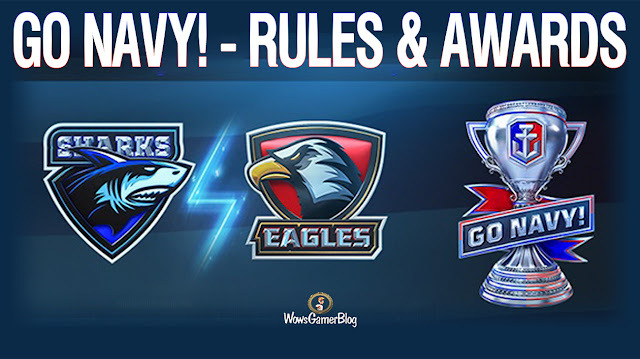 Battles that start later than 03:00 CEST (UTC+2) do not count towards team progress. Every day, a new stage begins at 04:00 CEST (UTC+2). 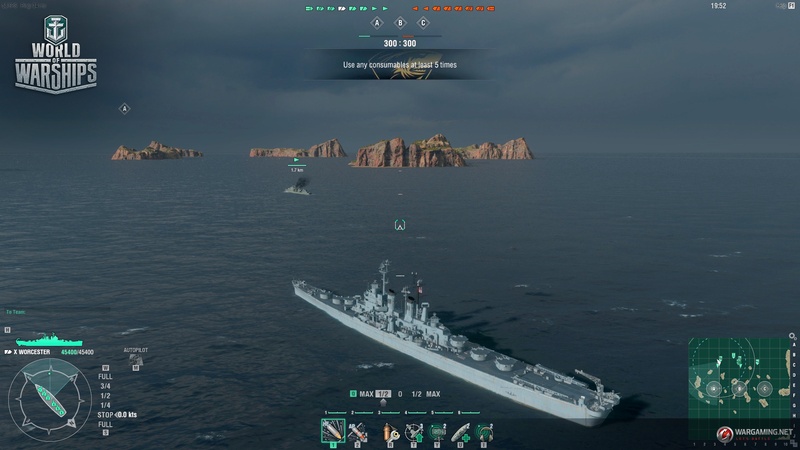 It's very simple—play Tier V or higher ships in any type of battle (Co-op, Random, Scenario, or Clan)! Why do you need points? First, you help your team to win the competition! 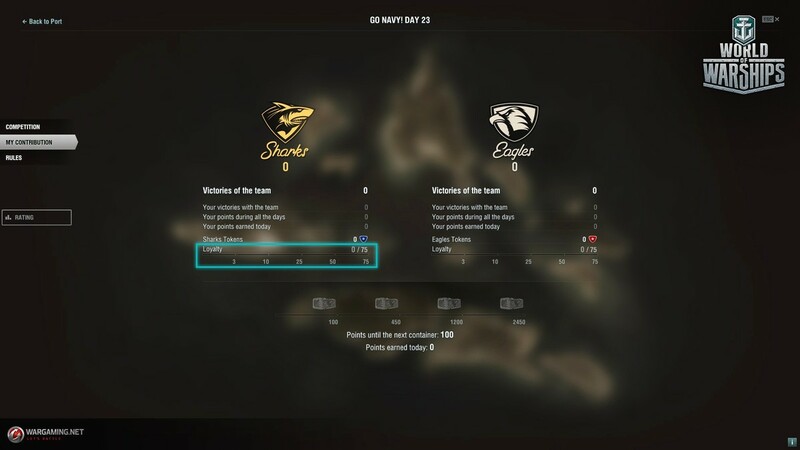 If your team wins the day, all players who earned at least one point receive a container of the team. Your personal result is reset at the end of each day. 10 points for each star received when your team wins. 100 points if your team wins. A team with fewer points gets a multiplier to the credit points that it earns when it is in the losing position. The higher the points difference, the higher the multiplier. This multiplier only affects the points of the team—not the points you earn as an individual player! Your personal goal is not just to help your team win or earn containers individually, but also to make it onto the Leaderboard. The Leaderboard shows how many points you earned in a certain stage and whether you were among the top players on your team. If you are one of the top 1,000 players, you will get one container of your team. You will get one more container if you make it to the top 100, and another one for making it to the top 10. If several players earn the same amount of points, all of them make it to the top list. 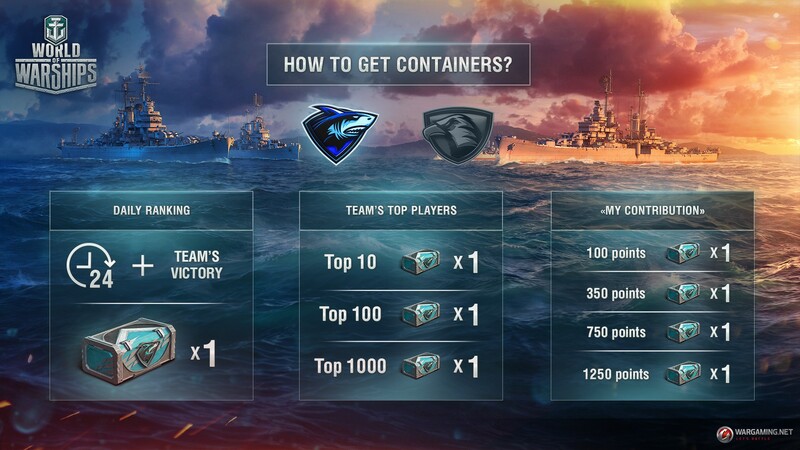 As a result, for making it to the top, getting 1,250 points per day, and leading your team to victory, you can receive up to 8 containers of your team! The Leaderboard is updated every 5 minutes. The final results are available immediately after the end of each game day. In the upper part of the table, you can select a day and see the results for that day. 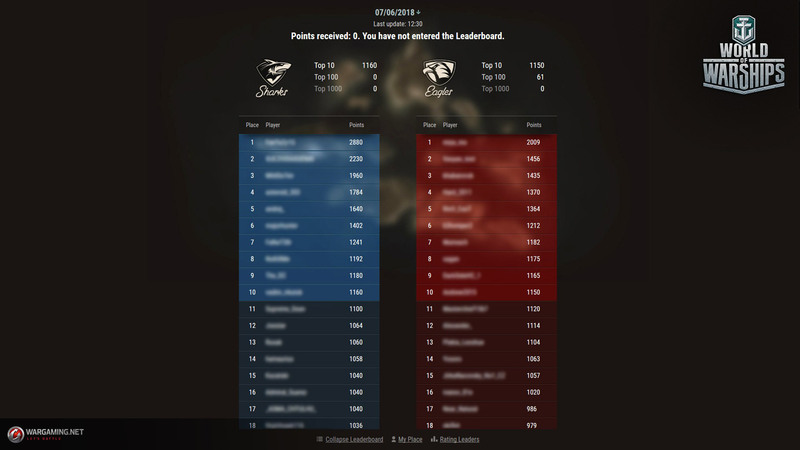 Once the event ends, the Leaderboard will display the final results. The Leaderboard will be available on the portal from the end of the event and through the next update. After starting a Random or Co-op Battle, you may get a personal mission. Upon its completion, you will receive extra points. 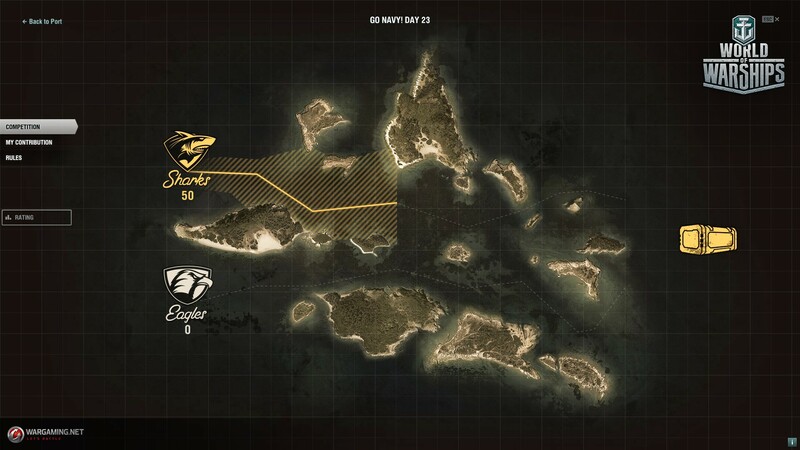 The chance of getting a personal mission depends on the type of the ship you are using. The mission must be completed only in the current battle, the progress is not saved or transferred to the next battle. The mission itself and its progress are now displayed directly in battle or when you press the TAB key. 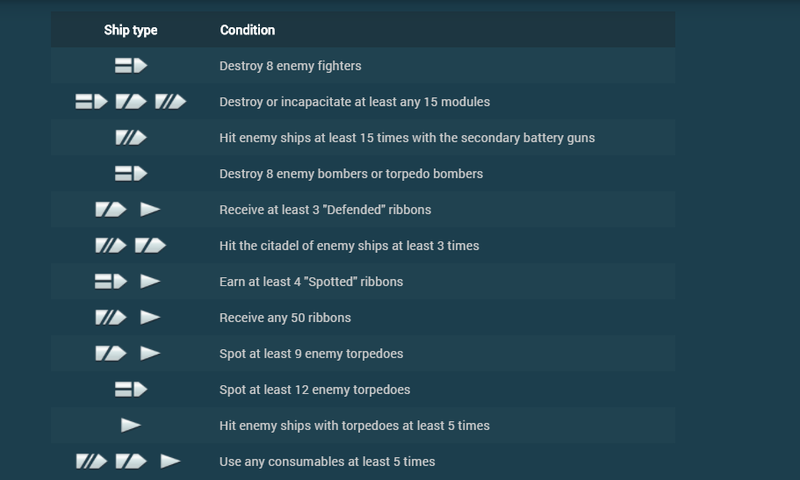 In update 0.7.7, a temporary GO NAVY! 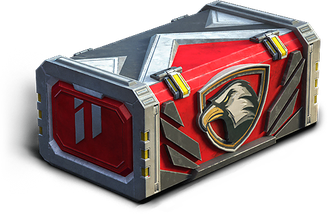 section and two new temporary resources—Eagles and Sharks tokens—will be added to the Arsenal. It's simple: go to the Personal Results tab in the GO NAVY! section and find the Team Loyalty scale. As your loyalty to the team increases, you will be awarded tokens. How do you prove loyalty to your team? Stay in the team and lead it to victories as long as you can! If you earn at least one point before the end of the day, you get +3 to your team loyalty. You can also prove loyalty to your team by refusing invitations from the enemy team that will try to tempt you over to their side. Before agreeing or refusing, you will have to weigh the consequences thoroughly. If you decide to switch teams, you will receive a container of the new team you join. If you refuse, you get +2 to your team loyalty. You can receive only one invitation per day. If you change the team, you will also get +3 to loyalty to your new team. After changing the team, you will be earning containers for the new team. You keep your personal score. If you change team, your loyalty to the previous team does not change. At the end of the day, accumulated progress on the loyalty scale is not reset. 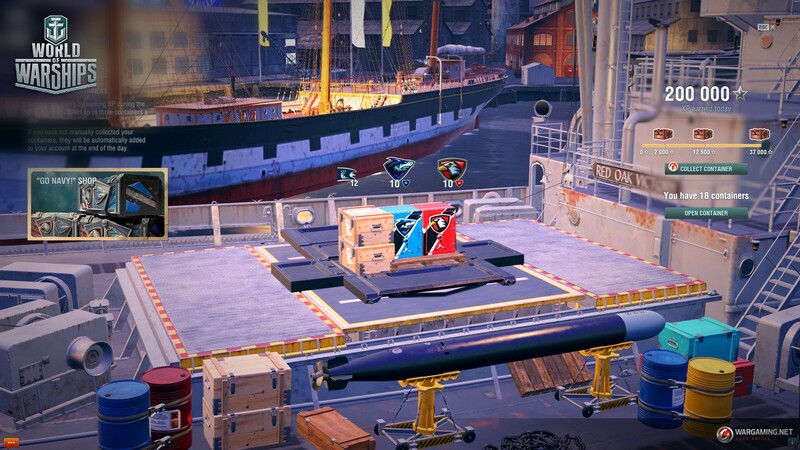 Please note that after you change team, Port of New York will change its color and decorations and will be set automatically. 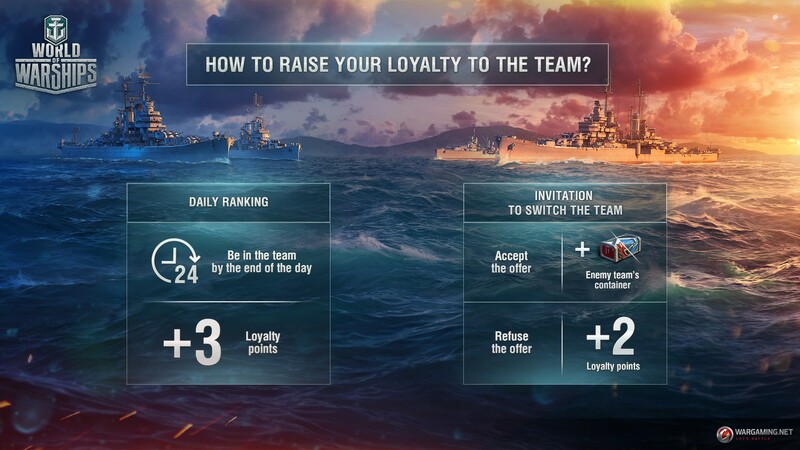 While remaining on a team and refusing the invitation from the other team, you can earn up to +5 loyalty. Now you know how to prove your loyalty to your team and earn Sharks or Eagles tokens. But what are they good for? 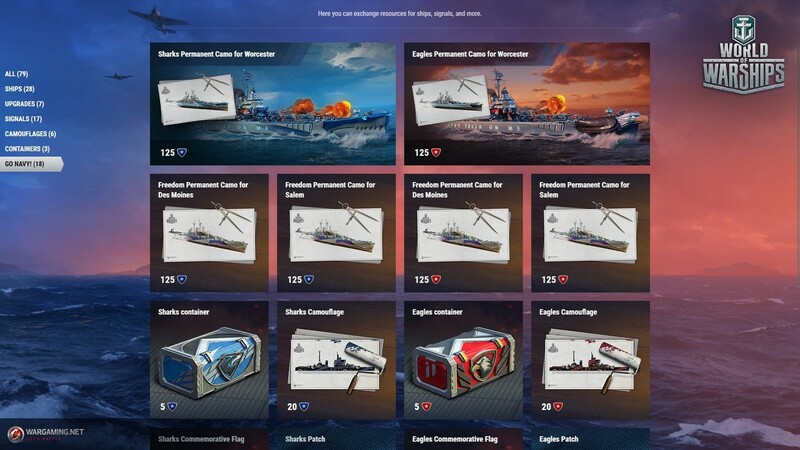 Compensation for repeated purchase of a permanent camouflage—10,500,000 credits. After the release of update 0.7.8, the remaining team tokens will be converted to credits at a rate of 50,000 credits per token. Specifically for the competition, new containers have been added for each team and one common container that can be purchased in the Premium Shop. After the release of 0.7.8, in the Go Navy! 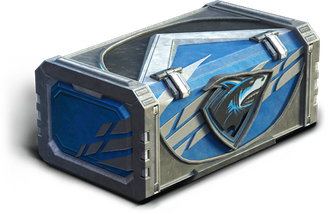 containers, which include team tokens, every 10 tokens will be replaced by 500,000 credits. 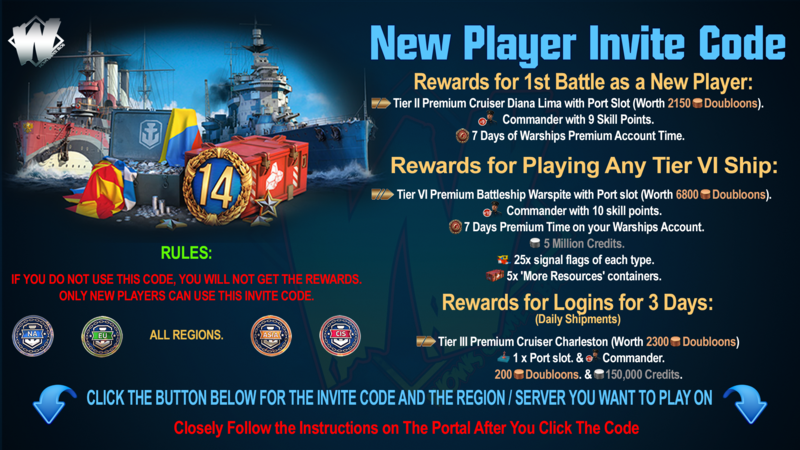 Published on 17 Jul 2018A new server event is coming in 0.7.7 and its the Go Navy event. 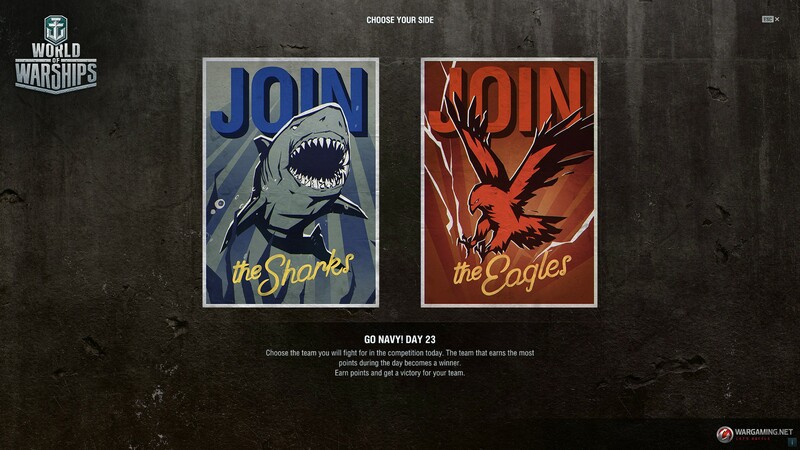 Sharks vs Eagles put you and your teammates against the other team and cash in on your progress! Here's a quick overview of the event and what to look forward to.